Fresh Start Law Center is happy to announce that our comprehensive lineup of criminal record expungement services are now available throughout Torrence. Today the job application procedure in Torrence often involves a personal background check, and a criminal record will usually keep you from receiving the job. Fortunately California regulations allow us to petition the local court in Torrence for you to have your previous convictions expunged, making it possible for you to legitimately say that you have never been convicted of a crime. The reality is the Torrence employment market is extremely competitive and having your criminal record expunged is likely to make obtaining a job much easier. 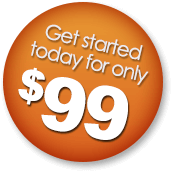 Fresh Start Law centers completely on the practice of California criminal record clearing laws, allowing us to offer top notch criminal record clearing legal services at genuinely affordable prices. 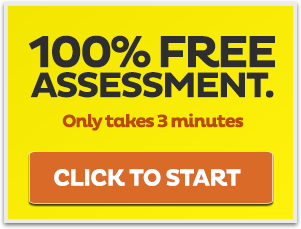 Take a look at our free criminal record cleaning eligibility test below. 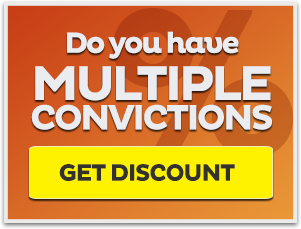 Simply answer a couple multiple choice questions and it will let you know which Torrence record clearing legal service matches your needs. Our firm currently provides a substantial assortment of criminal expungement packages to all residents in the Torrence metropolitan region. 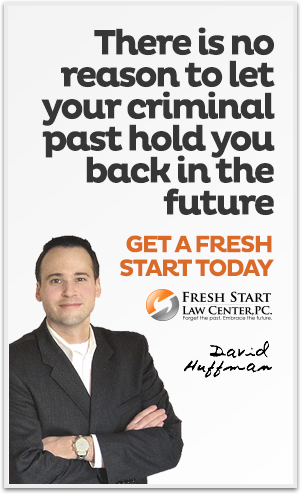 Fresh Start Law Center is one of the only law firms in California that concentrates specifically on criminal expungement laws, which inturn enables us to provide you with highly specialized legal services and optimizes your chances of a victorious criminal expungement. From the second you register with us a qualified and experienced criminal expungement lawyer will handle your matter from beginning to end. We would like to thank you for spending some time to check out our criminal expungement services, and we are excited to help you forget about the past and embrace your future.